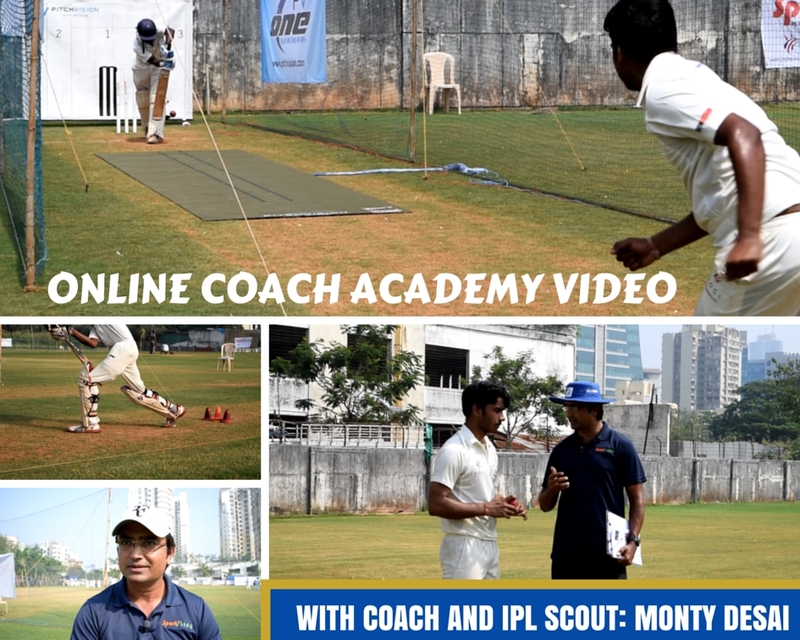 Practice methods and drills for batsmen to pick line and length, even against world-class bowling. How spinners can manage in short format cricket. 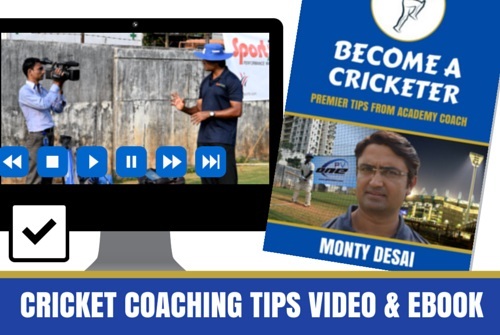 Download the eBook to learn more about IPL training methods.